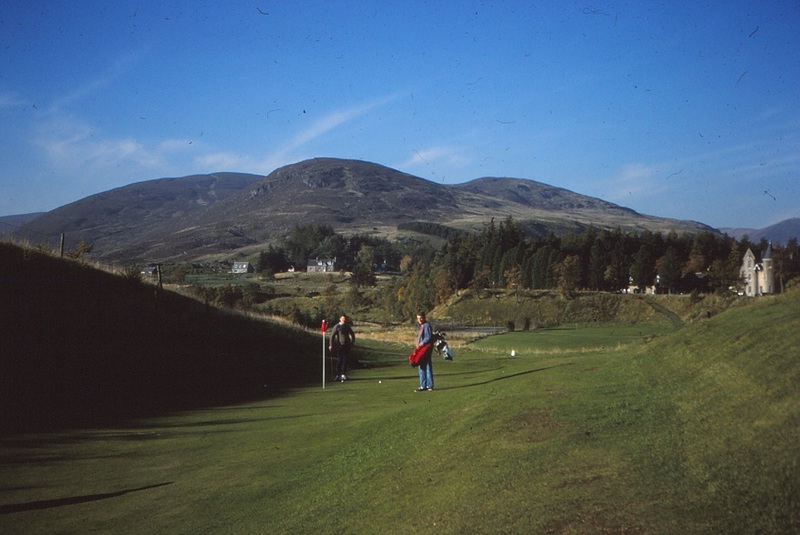 Though there are many well known golf courses just to the south of the Mount Blair area, there is only one course within the area; the 9 hole course at Dalmunzie Hotel, which has traditionally run all-comers competitions on a Sunday. For more history about Dalmunzie hotel, including film footage of golf at Dalmunzie click here, or here for photos of Dalmunzie estate, here. 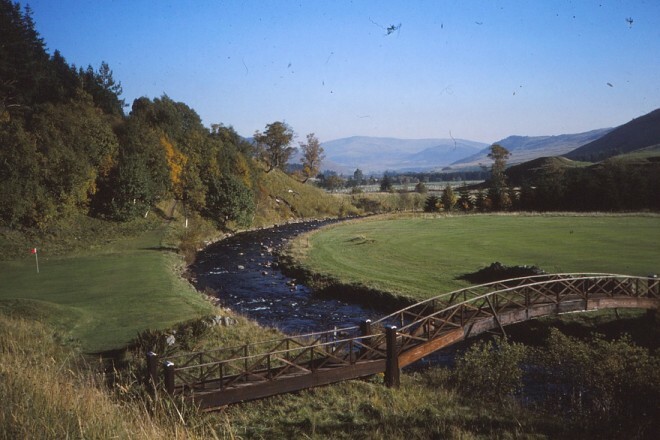 There has been mention of a golf course near Whitefield Castle, but the archive has no records of such. This page was added by Sally Gingell on 25/11/2015.